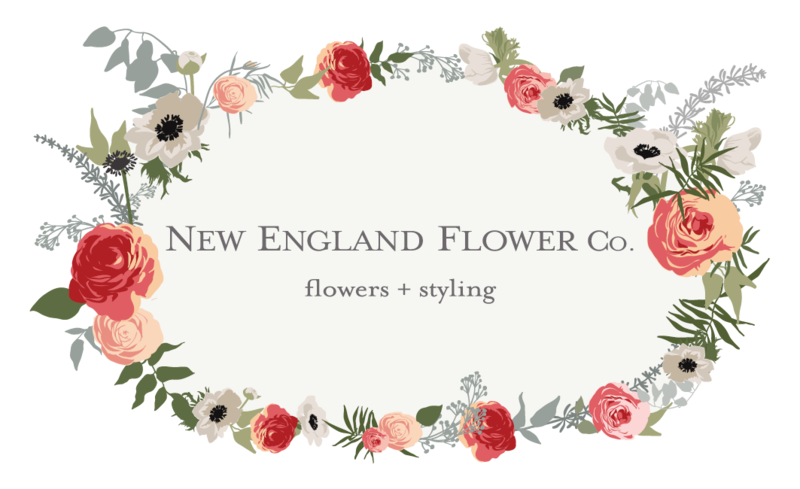 Contact New England Flower Co. - New England Flower Co.
"The flowers you delivered to my friend on her birthday brought tears to her eyes! She can't stop texting me about them! She is from Europe, where flowers are apparently next level... and she said she's never seen a floral arrangement so magnificent in Australia. Your work is beyond special. Thank you!!!!"